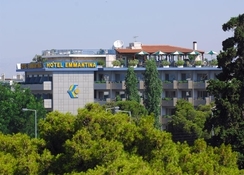 Emmantina Hotel is a fashionable beach ideally situated in Glyfada, 15 km from the heart of Athens, 200 meters from the beach, 1 km from the 18-hole international golf course and approximately 25 km from the airport. 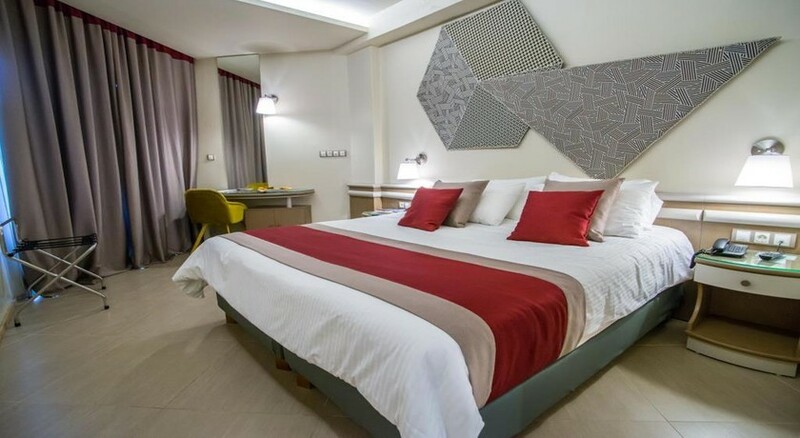 It is wonderful place to stay as Glyfada square is a few minutes away and offers a wonderful variety of shopping, dining, sports and night life opportunities. 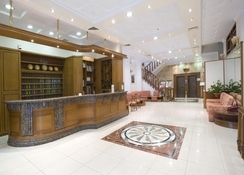 The Hotel also has an assortment of facilities to make guestsâ?? stays comfortable. 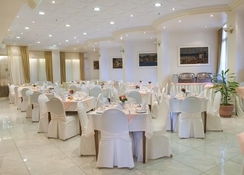 Included in the amenities are an elegant restaurant, a cocktail lounge and a sparkling swimming pool. 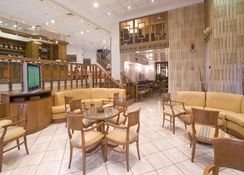 The Emmantina Hotel is wonderful choice of accommodation as it combines convenience with style and beauty.